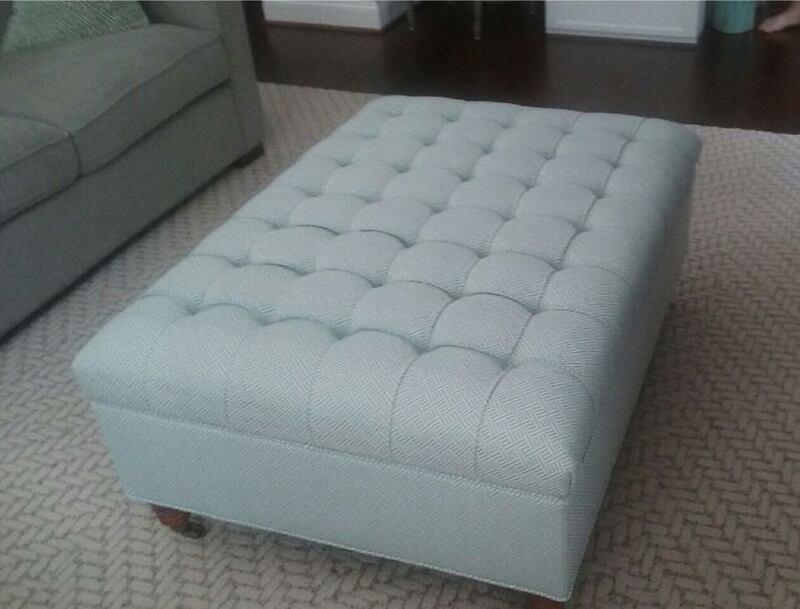 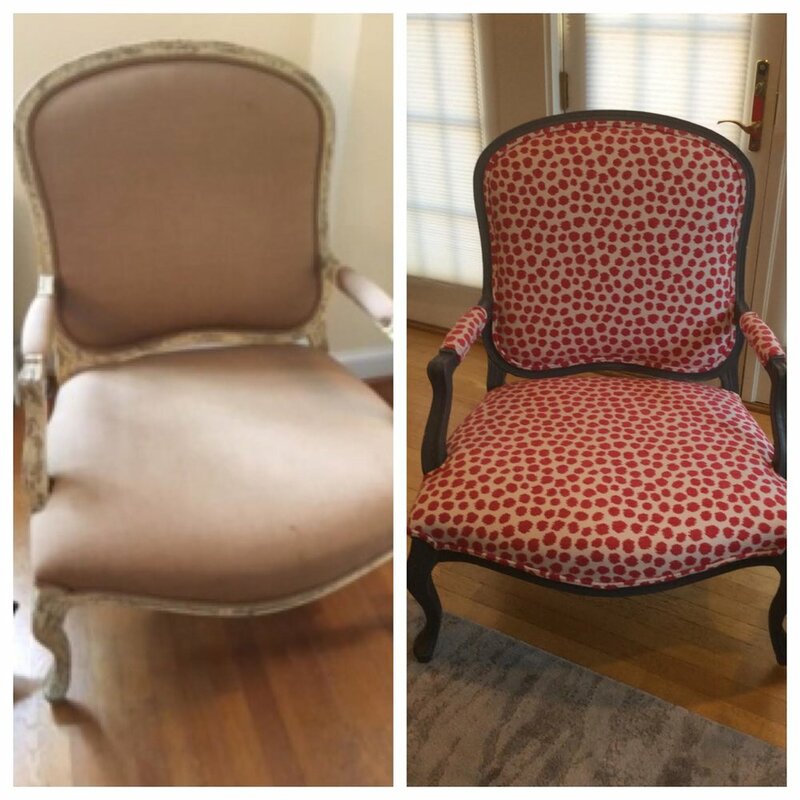 Custom upholstery is major surgery for your furniture. 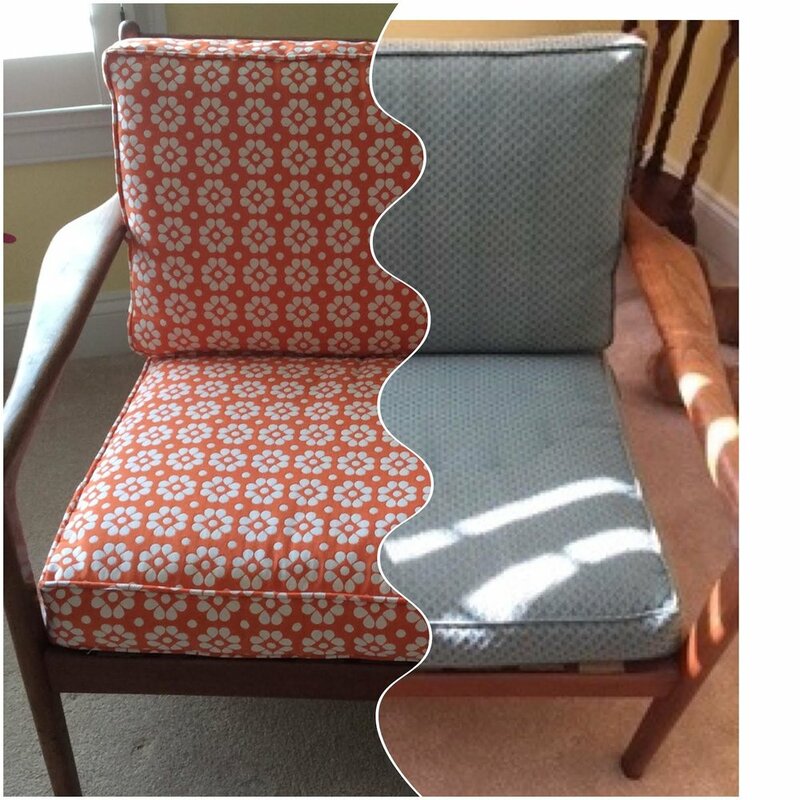 If the furniture has good bones and stable structure don't get rid of it. 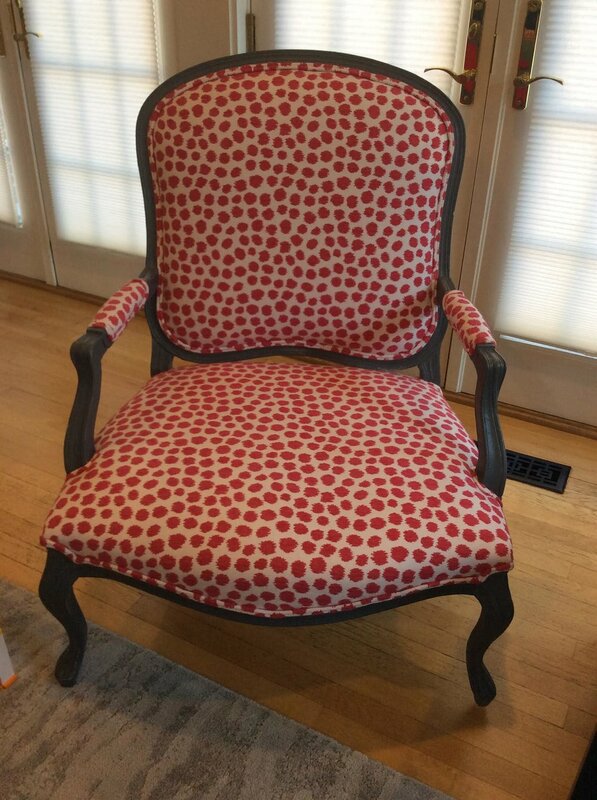 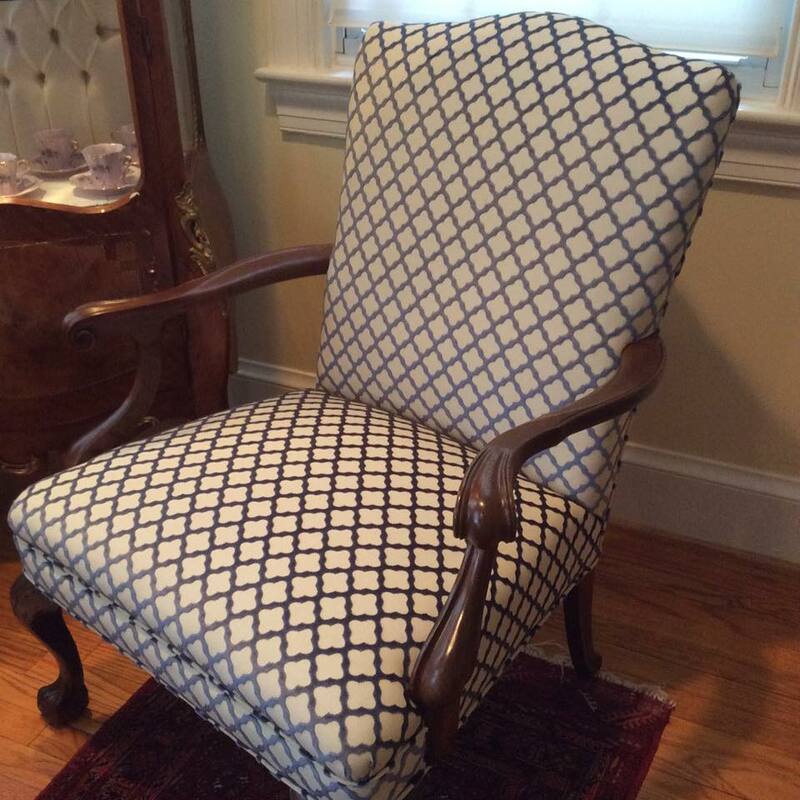 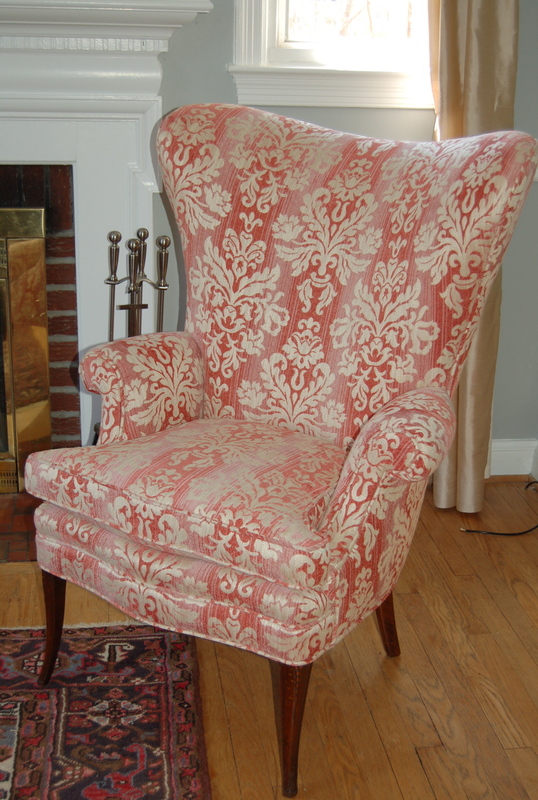 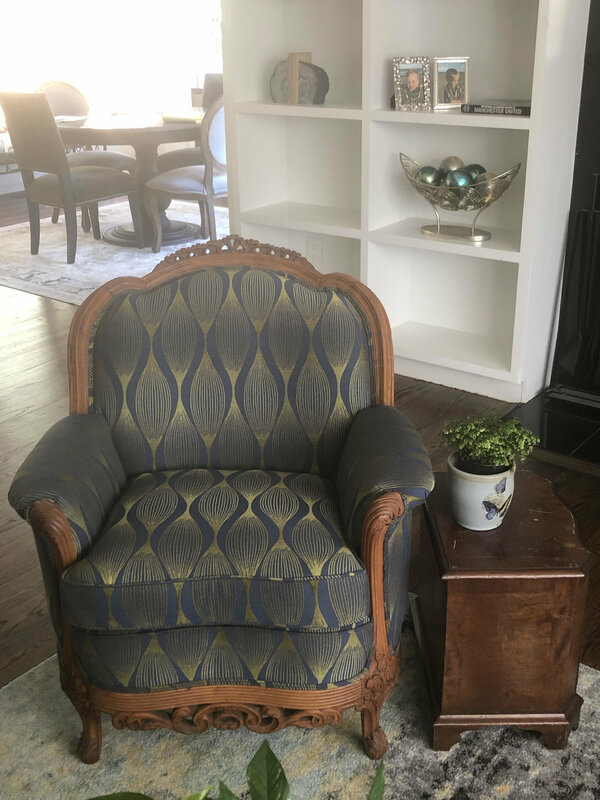 You will be amazed to see what a good upholsterer can do with your old piece of furniture and a beautiful fabric! 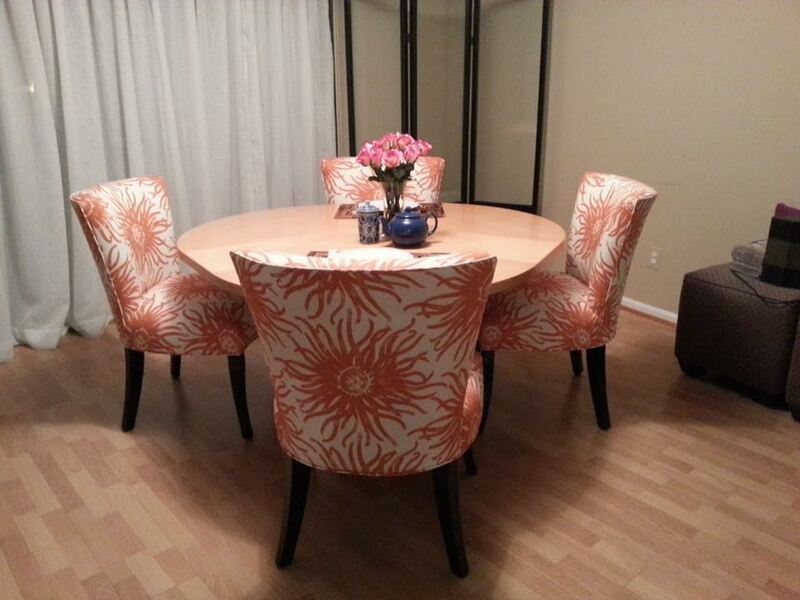 Custom upholstery is more cost effective than buying new furniture. 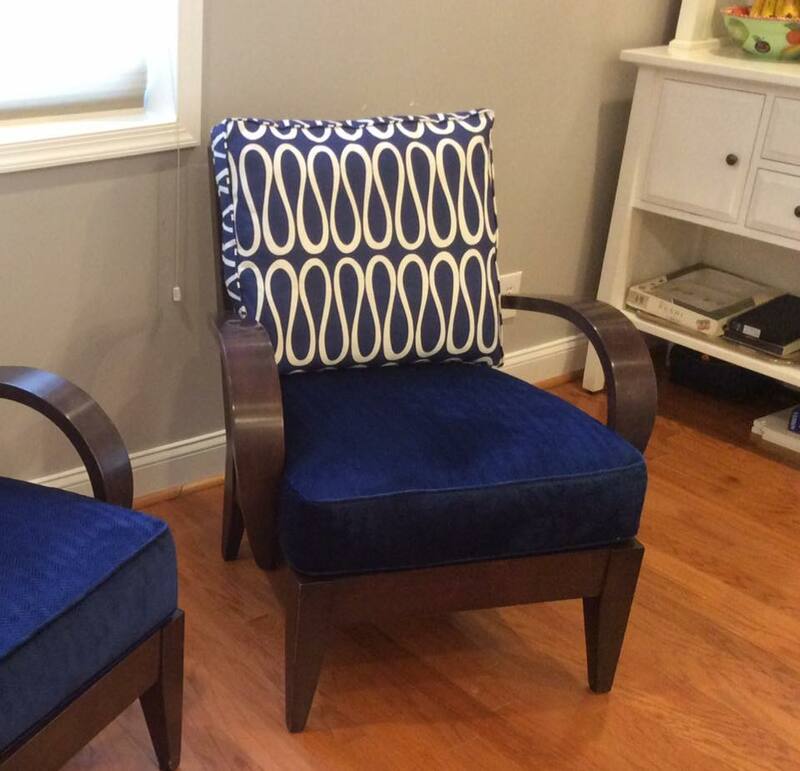 Choosing your own fabric gives you the custom decorating look that makes the house fancy.